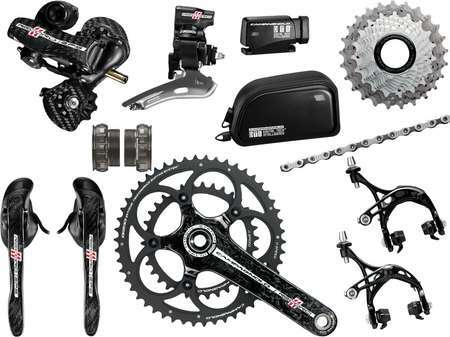 Campagnolo EPS electronic transmission is the solution (gears and handles) of the Italian manufacturer.Here is an overview of the range of principle and features offered. Many cyclists wishing one day equip their bikes. Created by Campagnolo, this is simply the place where are imagined, tested and developed all the technological innovations of the Italian firm. 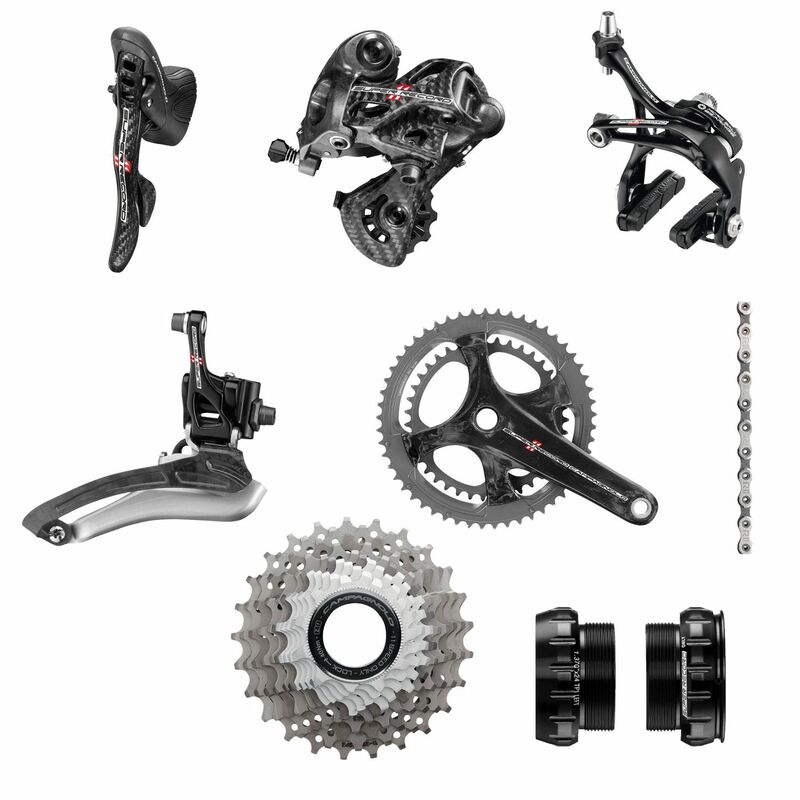 The EPS was invented by Campagnolo engineers within this entity. 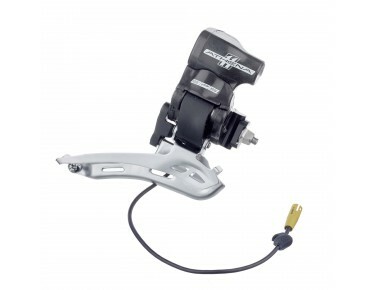 Campagnolo EPS, understand Electronic Power Shift! This innovation to be coordinating the mechanical parts of a group of bicycle transmission to electronic technologies. 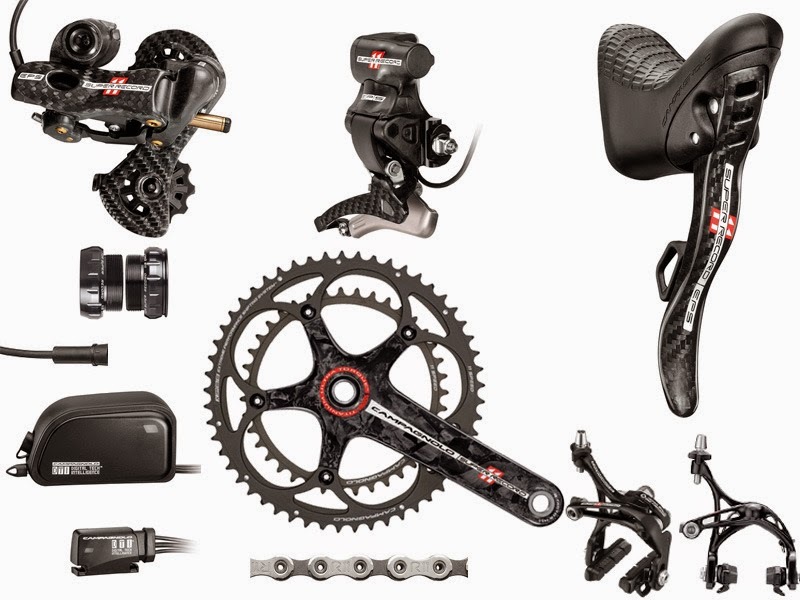 Its direct competitor is the Japanese manufacturer with technology Shimano Di2. Controls the cyclist gives through the levers of two handles (Ergopower EPS) on the handlebar passing through a module that converts the analog signal into a digital ( DTI interface: Digital Tech ™ Intelligence ) then received by the electronic system (Power Unit) powered by a battery. Adding optimizations, this system responds to commands by pressing the rear derailleur and front through electric motors. 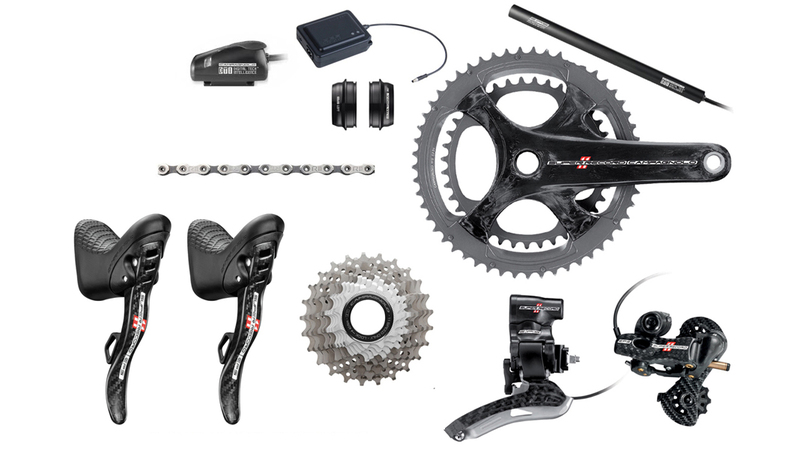 Here is a picture of the location of the various components on a road bike. Unlike its competitors Campagnolo designs handles that have levers on a simple principle: a lever action. 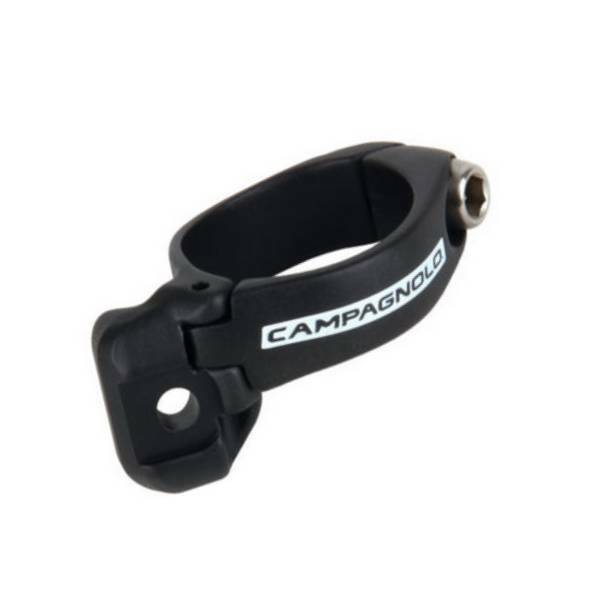 One of the qualities that made Campagnolo’s reputation is outstanding ergonomics of the handle. Thereof, the EPS groups even sees a shift-down command (within the handle) lower than its mechanical counterpart. This allows the rider to steer it even lying down: this is the E-Ergonomy! 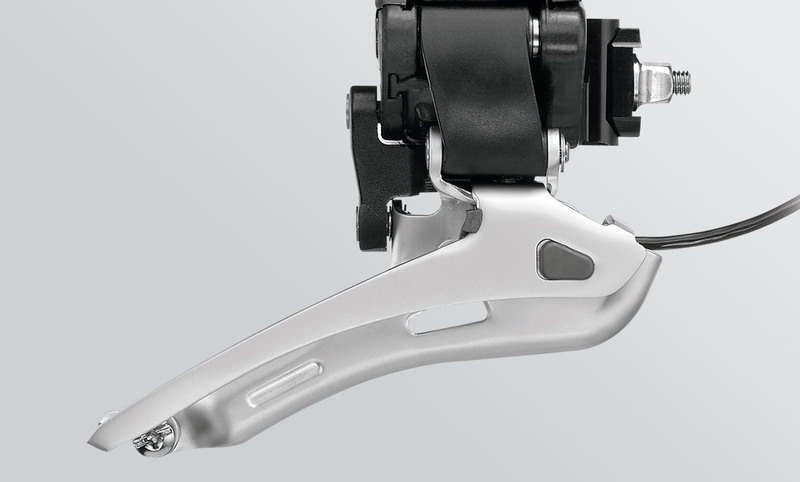 With the EPS technology, the front derailleur and rear derailleur are controlled with a single click on the levers. Each handle also has a mode button. 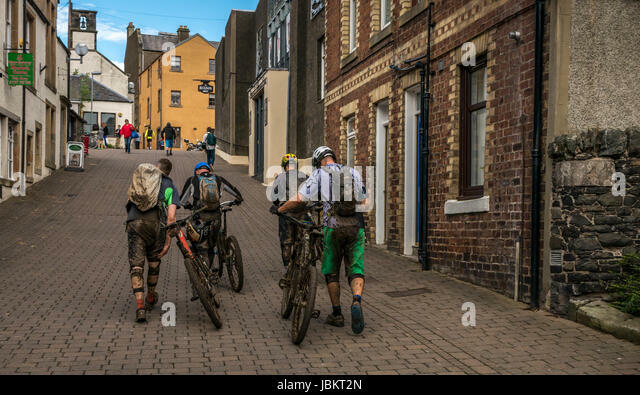 The Switch Mode is the multifunction button required for the initial setting and for setting in motion of the rear derailleur (s handy AC wheel change during the race). It also allows to display the state of the battery. All these actions are visible through a separate color LED on the DTI. 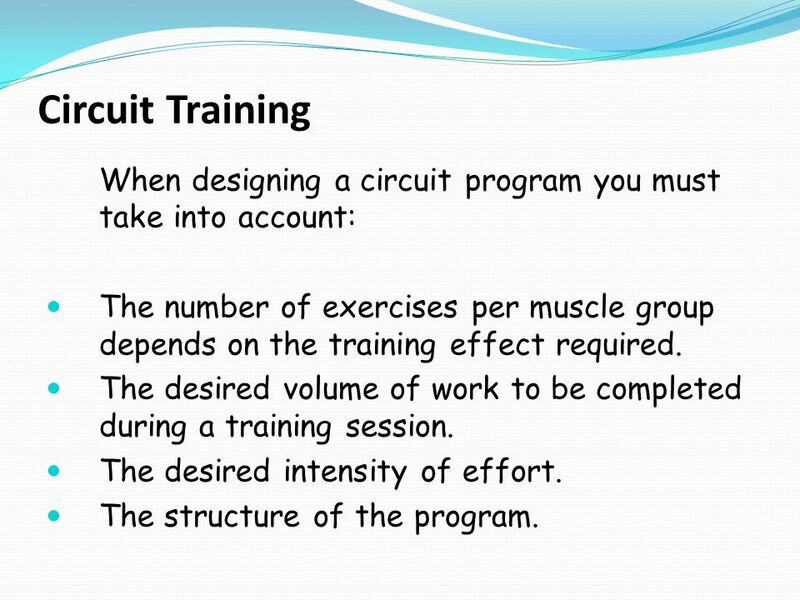 It allows to make the initial settings of components, but also in practice. The box contains the motherboard (the brain) of the system but also the battery. This will equip a modern framework that provides the technology, like a bike a bit older with an external battery support. The fixation on older framework that has no cable integration can also be done but remains less aesthetic. The lithium-ion rechargeable battery has a range of about 1500 km at an average distance of 500km / month.Although this is a variable factor depending on frequency of use and weather conditions. If the user makes more kilometers during the month will be extended autonomy. The battery has a life of about 500 cycles. It takes about 4 hours to charge the battery. Note that the recharge once its battery is made on a specific location of the bicycle frame changing depending on the manufacturer. A connector port connected to the Power Unit is integrated into the frame. The engine has a transmission with very high torque gearboxes. The front derailleur has an automatic repositioning of technology that recognizes the position where lie the rear derailleur and the location of the chain on the sprocket. Thus the cyclist no longer has to worry about the mechanical alignment of the chain during practice. The rear derailleur uses materials like carbon fiber and titanium (Super Record EPS and Record EPS).Aluminium is used for the Athena range. allows to climb or descend up to 11 gears with a single command. The rear derailleur release system allows, in case of system malfunction, move it manually to the desired position. This feature also protects the derailleur if dropped. Extremely simplified, it is indeed easier to go connect cables to adjust the cables. Nevertheless, the establishment of the internal power unit still requires expertise. The installation also requires some specific tools like magnets kits for the cables, and a tool to disconnect connectors. We have deliberately omitted the weight and rates in this matter as very progressive over the years. To do this simply to refer to the manufacturer’s website. The weight and design differ on electronic and mechanical components thus varying the price of the product. In summary, here are the different elements that you can keep an electronic transmission Campagnolo EPS. faster speed of change: not the cable trigger, the order is given directly from the derailleur. The Multi-Shifting system that lets you choose the number of gears to move up or down in one shot interaction on the handle. more precise gear changes: the electronic control never moves. Automatic adjustment of the front derailleur prevents friction of the chain on the fork.